This a great deal if you travel! Pick up one for a gift for the holidays. 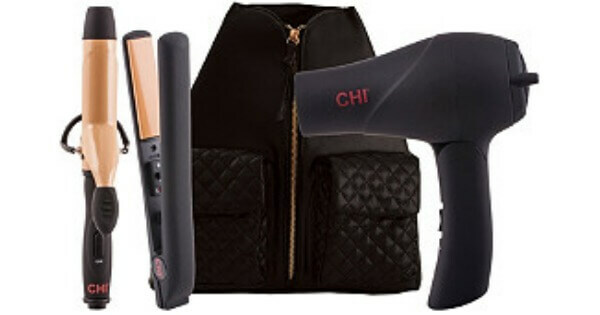 Get the CHI Travel Size Hair Tools Kit for $79.96 (Reg. $149.99) + Free Shipping from Ulta when you use code 402602! Shutterfly: Choose One Free Puzzle, Magnet, 8×10 Art Print or Two 8×10 Prints Just Pay Shipping!